When to visit to Goa? Goa is warm throughout the year, but its position on the coast means that it never suffers the unbearable heat of India's northern plains. However, from mid-April until the beginning of the monsoon in early June both the temperature and the humidity rise sharply, making the middle of the day steamy hot and the sand of the beaches almost untouchable. The monsoon itself makes June and July very wet months. On the coast, the heavy rain often comes as torrential storms accompanied by lashing winds, while up in the cooler Ghats, if it is not raining, the hill tops are often wrapped in swirling cloud and mist - it's a good time to see the waterfalls! Heavy showers can persist in August and September and humidity can remain unpleasantly high, but by October rainfall drops significantly. 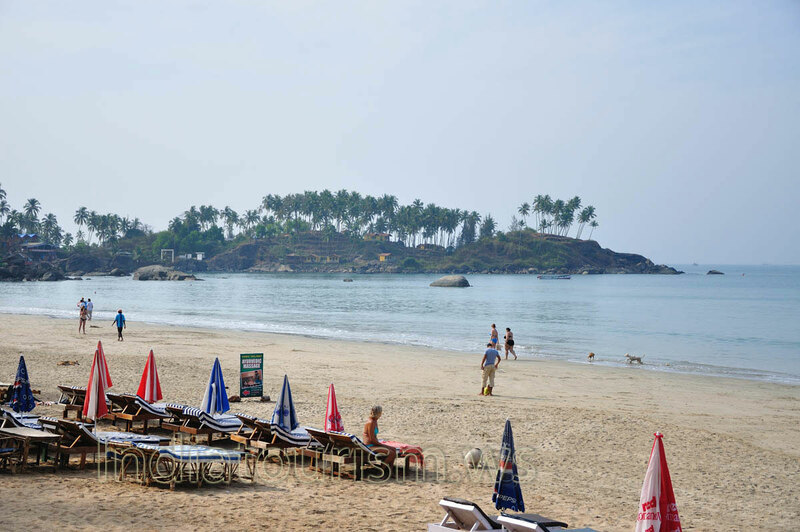 The beautiful warm clear and dry weather of Goa's tropical winter from October to March makes it justifiably the best time for foreign visitors.